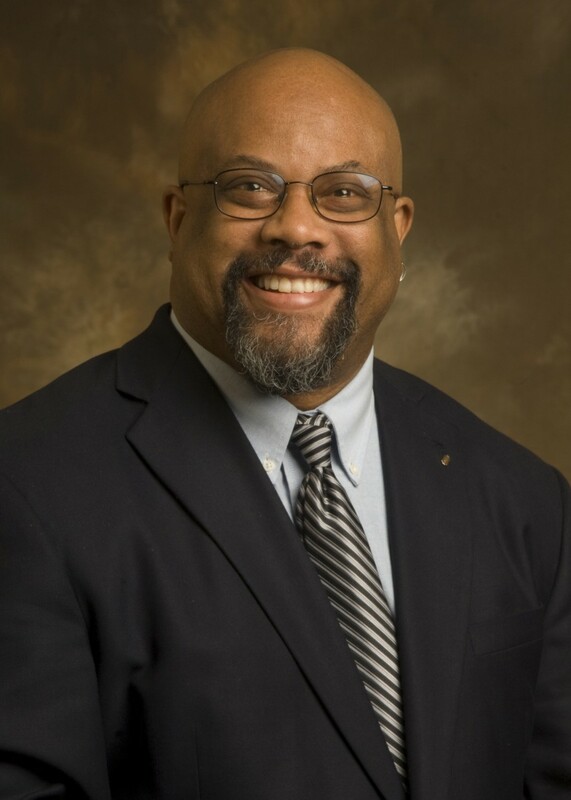 This week, we spoke with Circulation Specialist Myron McGhee (’95T)! Myron was this year’s recipient of the Candler Black Student Caucus Award for Excellence for a staff member, and has been a vital part of the Pitts staff for many years. As a Candler MDiv graduate himself, Myron has been a source of inspiration and support for generations of Candler students. His duties at Pitts range from managing students at the circulation desk to ensuring fines get paid. 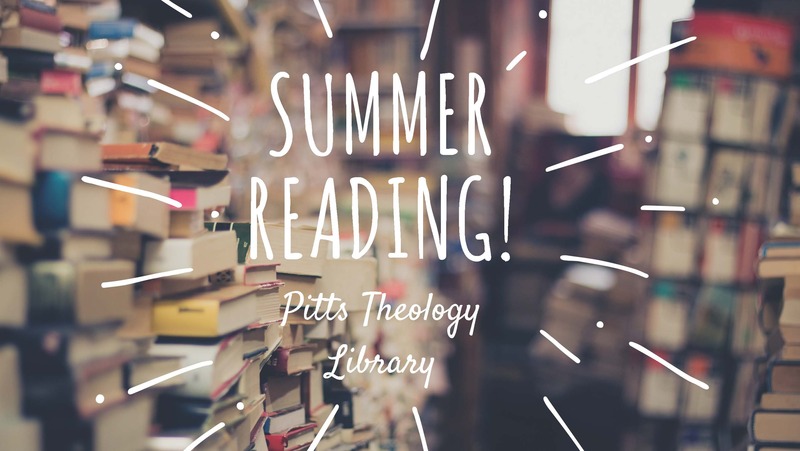 Thanks to his tireless work in this area (along with the proceeds from the book sale), Pitts has been able to purchase a new scanner that has been installed in the scanning room! You may not know that Myron is a musician and music lover; his office is often filled with the sounds of jazz, classical, gospel, and rock. So, believe me when I say his suggestion for summer listening are sure to live in your headphones for years to come. 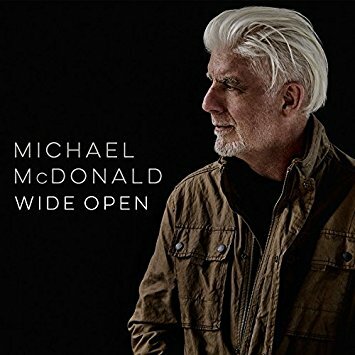 Although perhaps best known for his time with the Doobie Brothers, Myron suggests that you revisit the work of Grammy award winning Michael McDonald, whose 2017 album Wide Open is his first solo release in two decades. Myron had the opportunity to meet McDonald after a show once, and the singer commented that he was “simply trying to be about the work of Jesus with music.” McDonald’s deep faith also appears, as Myron notes, in several songs that “were written as prayers” during his wife’s battle with breast cancer. From the 2017 Wide Open, Myron particularly suggests you take a listen to “Honest Emotion,” which grew out of McDonald’s desire to encounter life more authentically. Myron “hasn’t been able to stop listening” to this song, which he says is just one more instance of “the Good News that emerges” from McDonald’s music.